I can help you take the right steps! Education has been my lifelong journey. As an undergraduate student, I pursued a degree in Elementary education with a minor in Spanish. This degree enabled me to teach early childhood education as well as Kindergarten and First grade. After many years, I became a seasoned educator but knew something was missing from my repertoire; A need among my students and parents alike. This need became the ear to the challenges facing many which can hinder their true success and performance. This need encouraged me to pursue a Masters degree in School and Mental Health Counseling. 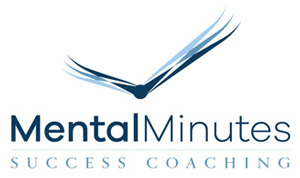 Believing in a positive approach to healing, I created the vision of Mental Minutes, my own Success Coaching business in Los Angeles. 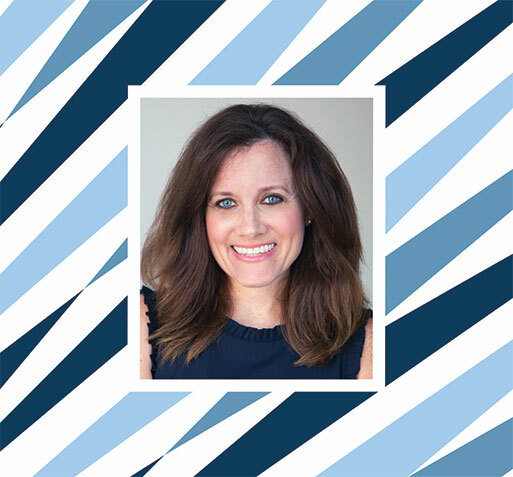 My vision started as a graduate school project at the University of Pennsylvania which blossomed into a need to serve clients who want to positively make their life successful and increase performance. As a trained therapist, I looked into the past for insight. Now as a certified professional coach, I look to the future to execute a plan for success. My unique combination of school counseling, mental health therapy and professional coaching enhances a creative program that will fit every aspect of your social, emotional, academic and athletic life. As a lifelong educator I want to encourage, motivate and enhance a commitment to excellence to create a pattern for success. What are you waiting for? Let’s get started now!